If you are planning to travel to London, there are so many places to visit. Some people are scared to travel to London because of the expensive lifestyle. It true, London is an expensive city and usually people who visit the city are people who can afford the expenses. However, there are some places that are free to visit which makes it affordable for all. Therefore, if you are in London for further studies, vacation or a business trip, take some time and to visit some of the popular places in the city. You will enjoy every place you visit that includes fancy restaurants, historic sites and amazing stores. London is the capital city of England. It is a global city full of rich culture and heritage. London is one city with a lot of fun and love if you are visiting the city for a romantic vacation. 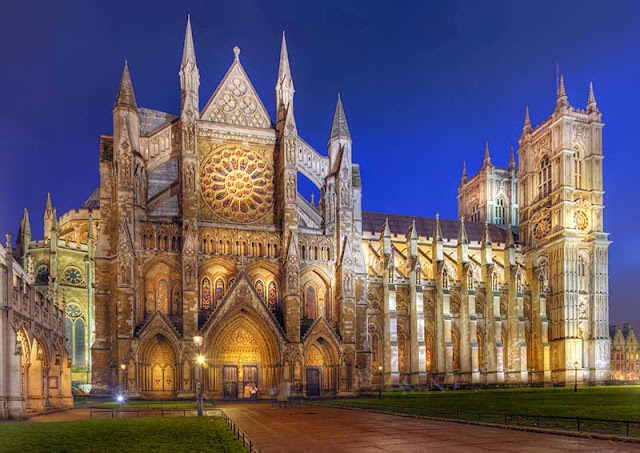 Below are 10 popular places to visit in London. 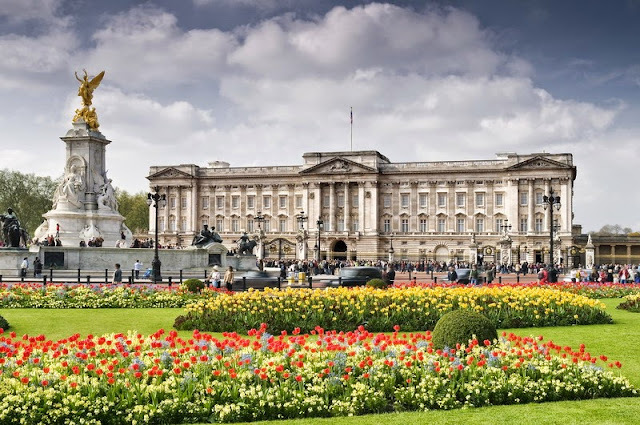 One of the places to visit in London is Buckingham palace. Here you will be able to see the residence of the Royal family. It is referred as the home of the British Monarch. It is famous for its wealth, looks and spectacle of the Changing of the Guards. Most tourists are attracted by the Changing of guard ceremonies that take place in Buckingham palace. The victoria and Albert museum is a free tourist attraction in London that you should visit. It contains more than 145 galleries that feature art and artifacts that are around 5000 years old. The museum also contain old paintings, ceramics and glass, furniture, jewelry, sculpture, textiles, silver, costumes, photos and prints. There are the Tate Britain and Tate modern. 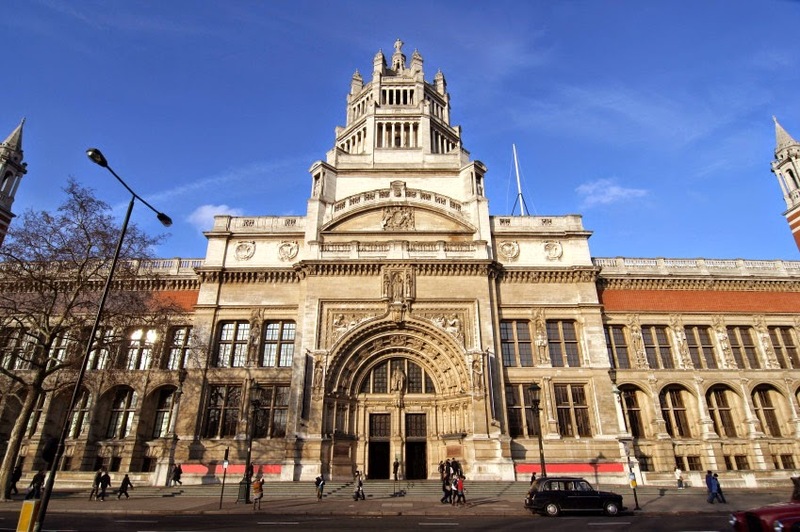 By visiting the two art galleries, you will have a chance to look at various art collections of the world. 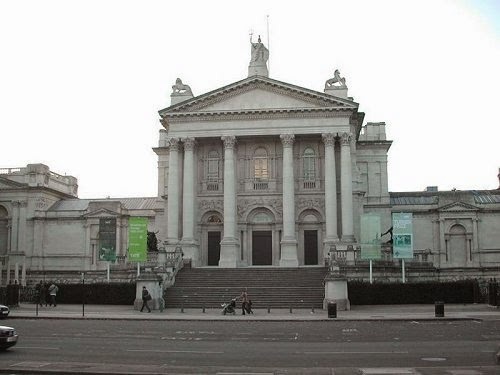 The two galleries are found on the opposite sides of river Thames. You can easily connect through ferries. 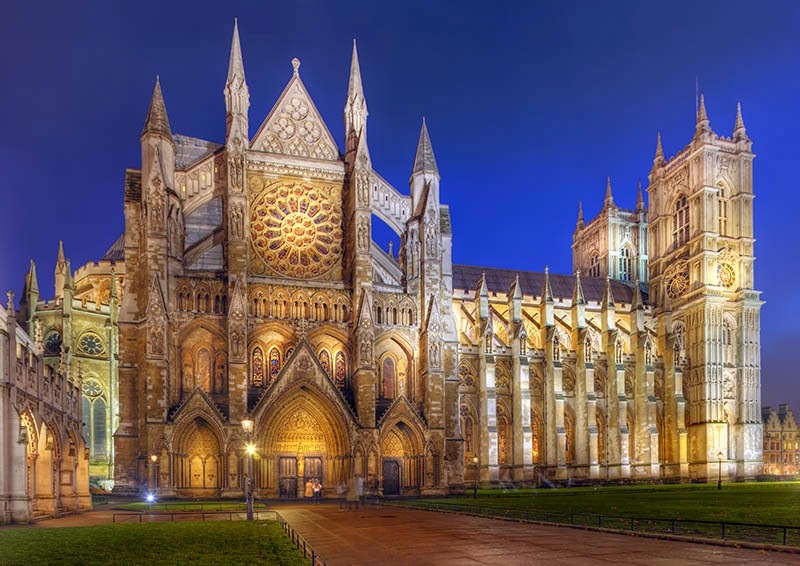 When in London, make sure you pay a visit to one of the Gothic buildings in the country. It was founded in 1065, and has been the coronation and also a burial ground of the royalty. 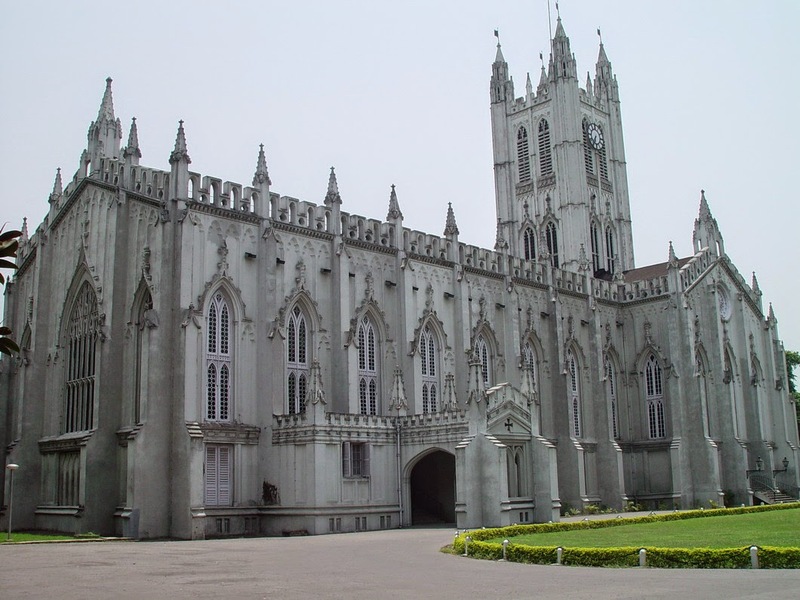 The gothic architecture found in the building will leave you enthralled. 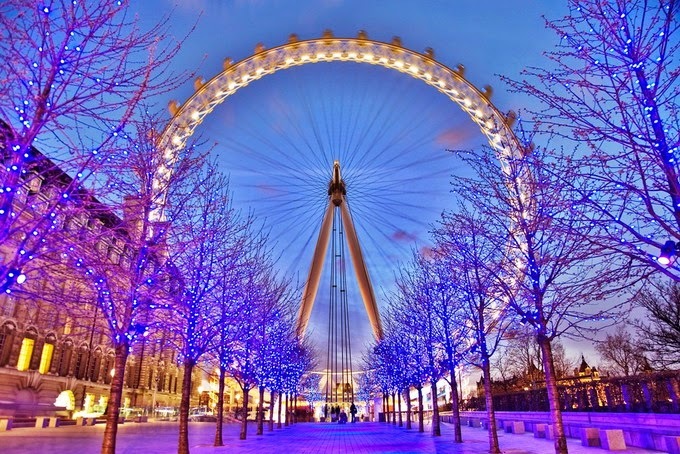 For a romantic vacation in London, make sure you take a ride on the London eye. It is one of largest observation wheel in Europe. On the London eye, you will have a chance to view the beautiful city of London, London most important attractions and its Landscape. The Eye has 32 capsules and the ride lasts for about 30 minutes. St Paul’s Cathedral is one of the largest churches in the city of London. The church showcases the best English architecture. The cathedral was the tallest building in London until the year 1962. However, the superb dome which is 365 feet high is still a tourist attraction. 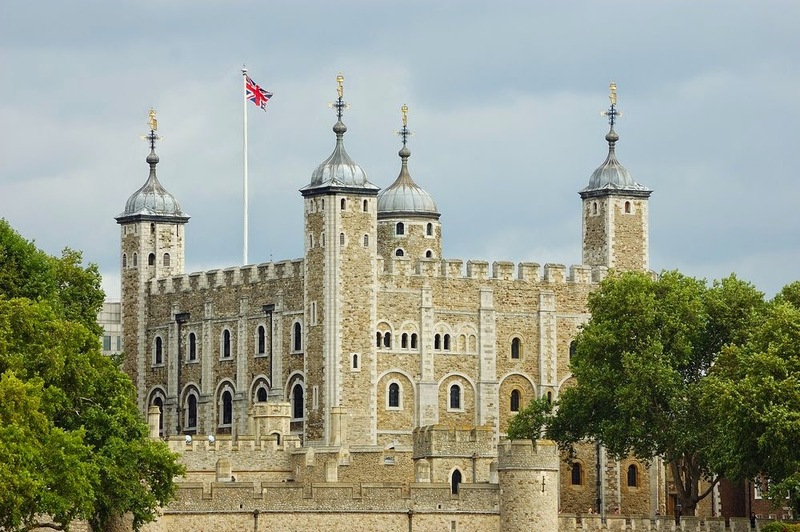 Another popular place you cannot miss when you travel to London is the Tower of London. This resourceful structure in the city has served as a prison, a palace, an armory, a treasury and a fortress among many others. Today, the Tower of London is the home of the Crown of Jewels of England. It is situated on an 18acre piece of land. British Museum is very popular both in England and all over the world. It holds an assembly of around 8 million works. It has collections of arts and objects from all places across the globe. It is one place you will love with your family and friends because it has a history of human race and its culture. 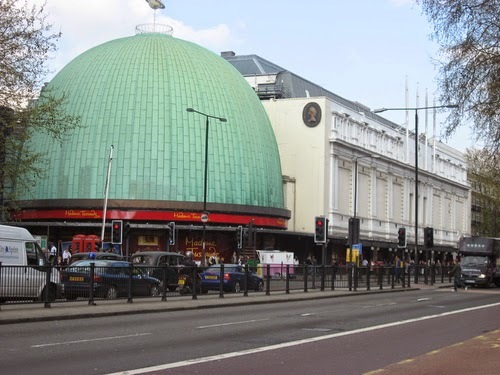 When you travel to London, Madame Tussauds is the place to meet all best known faces in England. Prominent people from all walks of life can be found at Madame Tussauds. It is divided into 14 sections where you can get a chance to get snapped besides you preferred celebrity. 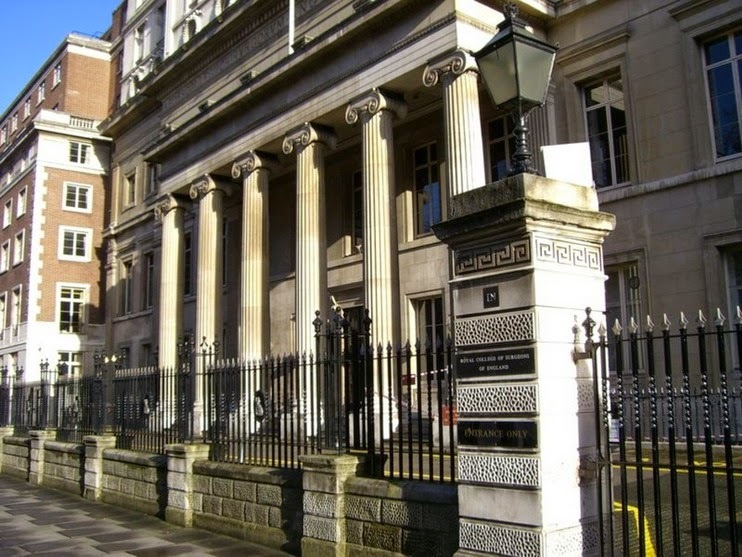 This museum is one of the most unique places to visit in London. It is packed with surgical instruments, body parts, anatomic illustrations and other similar items. It is consider a weird and a strange place to visit because it contains things that are very terrifying. However, it is a popular place for many students and people on research visits.